In recent years, we are facing many environmental and health problems because of the excess usage of plastic in the world. but it sounds great many of them got awareness of global warming and BPA (Bisphenol-A) and started avoiding this particular plastic chemical. Still, everyday used products contain BPA or other replacement chemicals which are not safe. it shows the importance of alternative plastic bag in daily use. Our world is now hugely affected many obesity and infertility problems. The huge cause for this is exactly a plastic usage. Plastics not only affecting humans it kills microorganisms in the oceans and animals in the world etc. 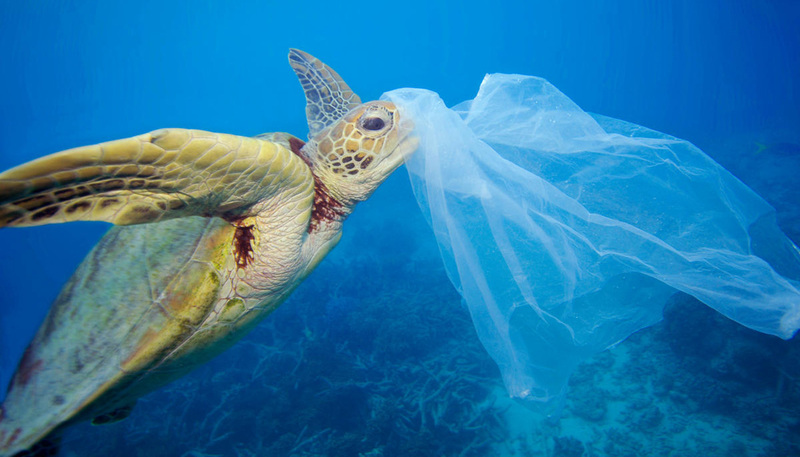 In the usage of plastics, Plastic bags are a big source of pollution. And this is the one key area where we can make some difference in the environment. Choosing eco-friendly bags or degradable bags can make a huge difference. There are 7 Types of Plastics we can Reduce, Reuse and Recycle it, but still, it giving sever harms to microorganism and living being in many ways. For the goodness of our family and the environment please find alternative plastic bags which can save you money also. Some of the alternative plastic bags are discussed in this article. One leak-proof storage bag can replace 250 disposable bags. these can be folded to holds sandwiches and can be unfolded as a placemat. Instead of using plastic carriers use steel boxes which store our food healthier and hygienic. It is available in both waterproof and non-water proof and also used to store snacks such as savories, chips, veggies etc. Instead of using plastic bottles try using stainless steel bottles and copper bottles.it has several health benefits. Though this article is about alternative plastic bags many of us had a doubt for an alternative to plastic straws, so in order to avoid that doubt, we have included reusable steel straws in the list these straws very friendly to the environment. We can store pulses, grains etc. in this bag which is very compact and healthy. It looks similar to plastic bags but is not real plastic. Real containers for storage, refrigerate and freezer safe.it is really sturdy. Prefer glass containers with a steel lid. But it must be handled carefully. It is used to store liquids in fridges. And used for one dish meal packed to outside. A fantastic alternative plastic bag is jute bag.we can store and carry anything in it. Quite an alternative for groceries. Easy to carry lightweight items. It is all time comfortable bags which is also recycled. Which is used to keep bread fresh as well as beauty products? Canvas bags are already coming to trend but it is comfortable to carry lightweight products only. Muslin bags keep your vegetables fresh.it is the best alternative while shopping for veggies, fruits. Use leather bags and grab bags while going outside. It is difficult to change instant but change as soon as possible. If any other alternative bags for plastics available comment below.